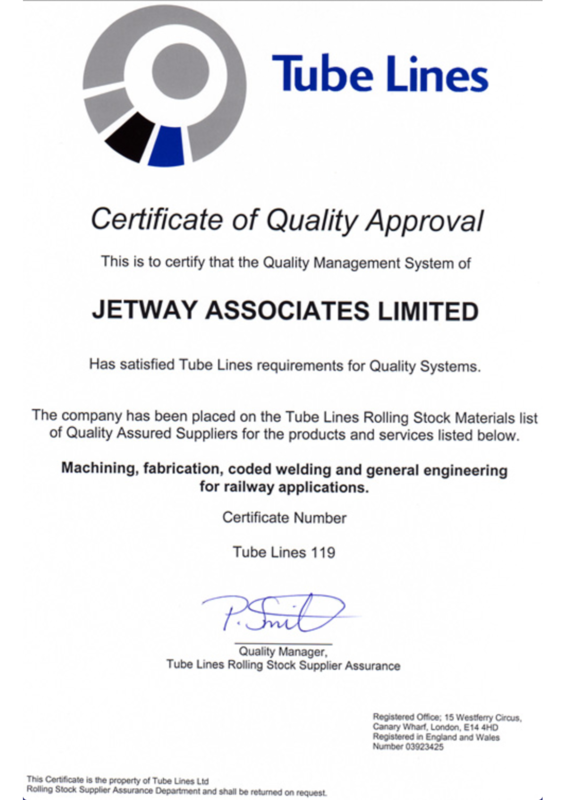 Jetway provides a host of Engineering Services, including Design, CNC machining, turning, fabrication and sheet-metal work, enabling our clients the turn-around and service quality they require. We take pride in our ability to fully understand our customer requirements and expectations in order to meet our customer’s demand and scheduled deliveries in the UK and internationally. 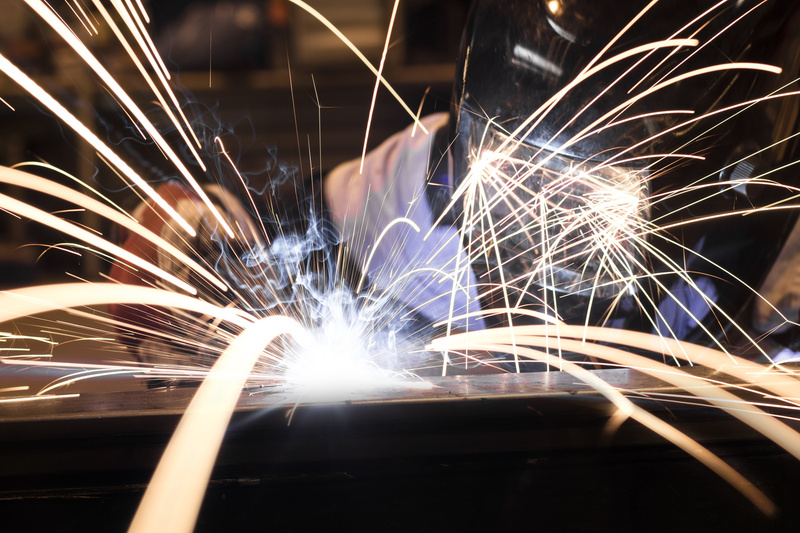 The Company has expanded its capabilities in all areas and has developed its range of services from manufacturing individual components, through to supplying large batches of products involving fabrication machining and turning. 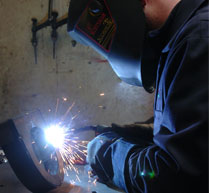 We have invested in the very latest manufacturing technology in order to ensure quality and competitiveness. 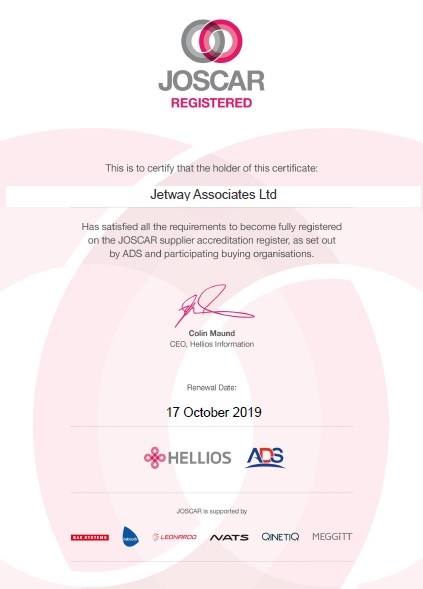 Due to a strong customer base and diversification, Jetway has enjoyed sustained growth even through the recent years of recession. This has enabled the expansion of apprentice opportunities at our own 15,000 sq ft factory based in Colerne, Wiltshire. 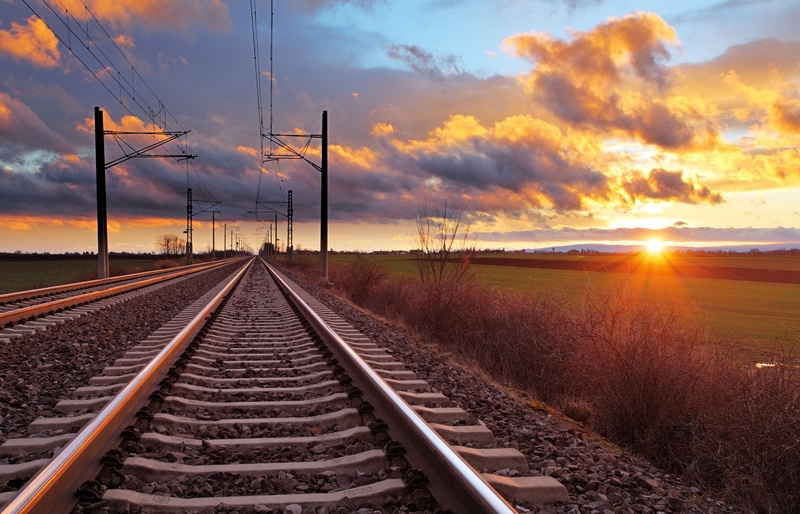 Through our on-going training and knowledge transfer programme, we have built up an unrivalled portfolio of engineering services which meet the clients needs. 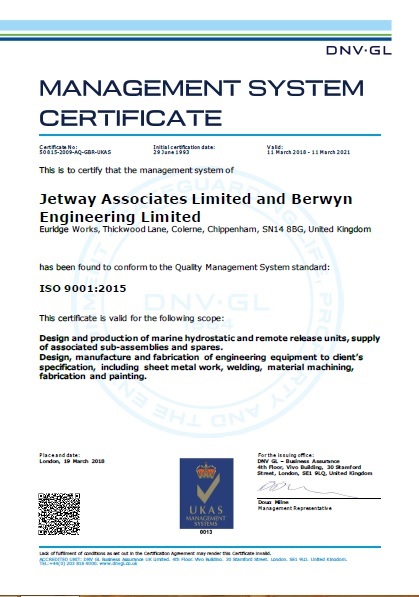 Jetway Associates, formerly trading as Berwyn Engineering since 1957, provides high quality precision engineering solutions. 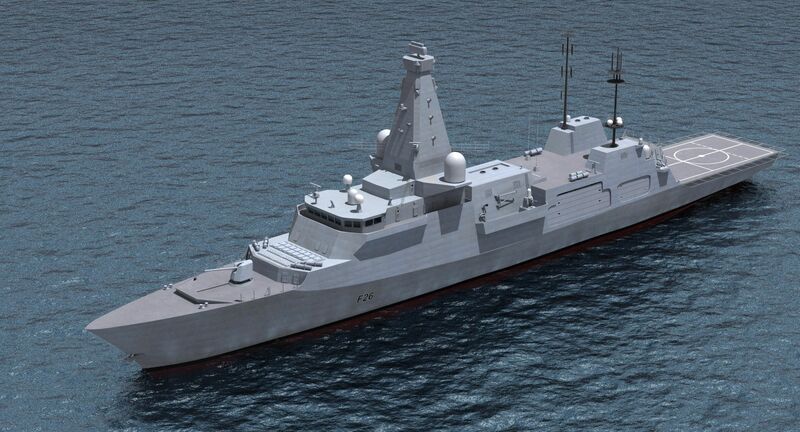 We design and manufacture components and products into safety and mission critical environments such as Civil and Military naval fleets, Sub-sea oil, Automobile and Commercial. JOSCAR is the new accreditation system for the aerospace, defence and security sectors. The system was established following an initiative led by ADS Group and includes a growing number of prime contractors as registered buyers such as Babcock In’d, BAE Systems and Meggitt PLC. © Copyright 2015 - Website Hosting by Cloud Heroes. All Rights Reserved.